BB&T Bank is one of the 20 largest banks in the U.S. The agency will be responsible for brand creative, strategic planning, digital transformation and media buying and planning for BB&T Bank, tasked with building brand awareness and consideration, as well as increasing account openings. Its first work for the brand, which will expand and evolve its existing “All we see is you” platform, is expected to launch next year. 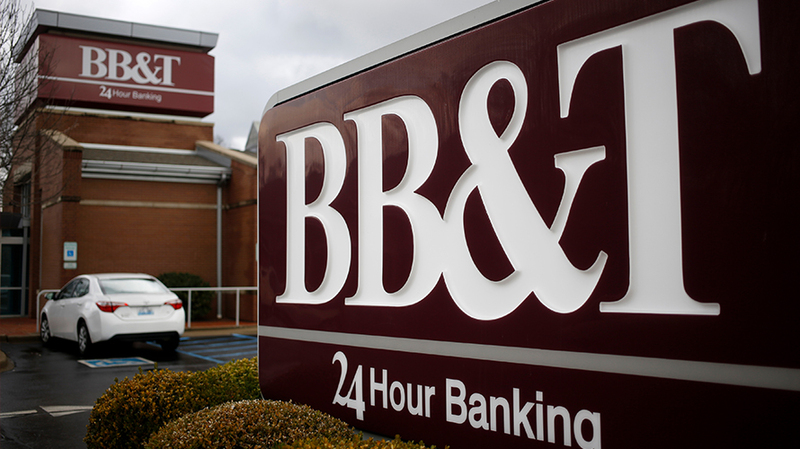 BB&T Bank is one of the 20 largest banks in the U.S. with $222.9 billion in assets as of Sept. 30. The brand spent over $8.1 million on measured marketing last year and around $2.5 million in the first six months of 2018, according to Kantar Media. A source familiar with the brand’s media buying history said its budget may exceed $10 million annually.